Transcendent Wines represents a curated collection of world-class wines from prestigious, family-owned estates. Together, the portfolio spans iconic growing regions in California, Chile, Oregon, France and Germany. The family estates of Transcendent Wines are united by a belief that exceptional wine reflects not only the fruit of exceptional vineyards, but the values and culture of the people who make it. 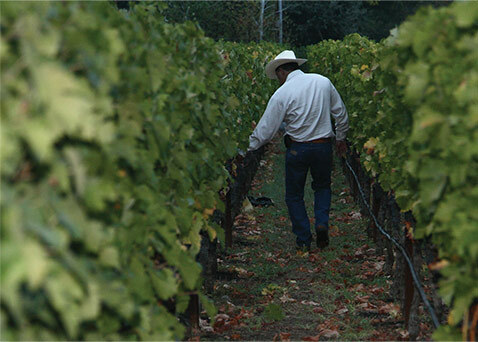 Those values include a commitment to crafting wines that testify to the greatness of their terroirs. Wines that stand the test of time. 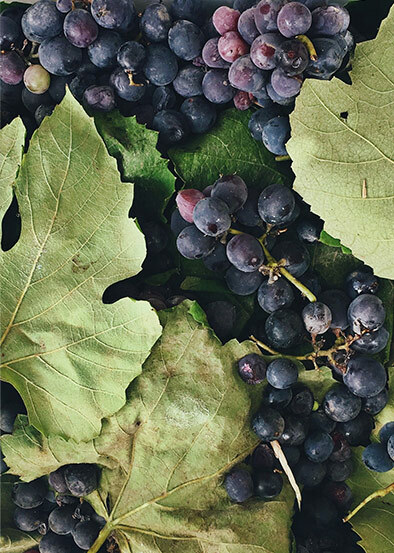 Wines that have either helped define greatness for their regions, such as Santa Rita’s iconic Casa Real Cabernet and Torbreck’s celebrated Barossa reds, or that have the potential to define greatness for a new generation. Crafted from a selection of Napa Valley’s most prestigious appellations and premiere vineyard sites. A unique and lavish expression of Pinot Noir from world-class sites on the Monterey, California coast. 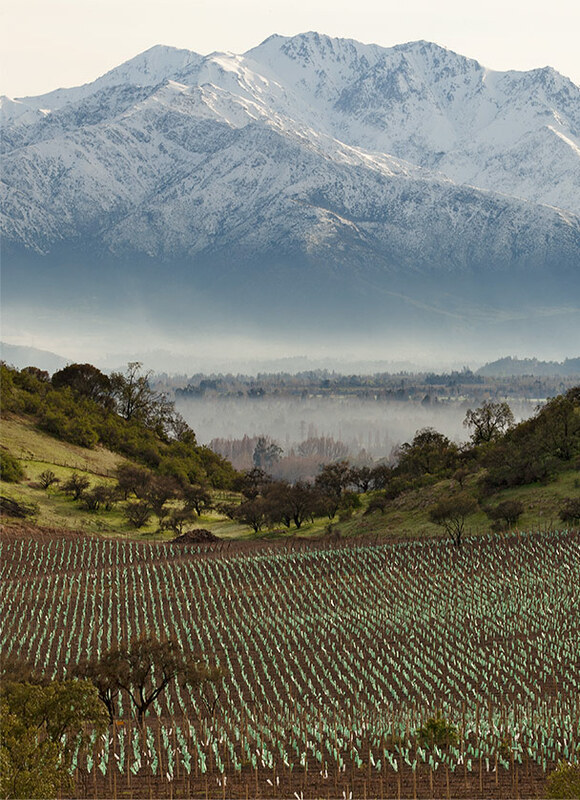 Continuing a legacy of 130 years of standard-setting winemaking in Chile, including the iconic Casa Real Cabernet Sauvignon. Legendary wines stand as some of the greatest expressions of the Barossa Valley’s finest and oldest vines. Rich, powerful Cabernet Sauvignon and Chardonnay wines that are quintessentially Napa Valley. Critically acclaimed varietals that capture the best of Napa and Carneros, including estate-grown cuvées from the historic Stanly Ranch. A unique red blend offering a modern expression of celebrated Napa Valley vineyard sources. Traditionally made, Burgundian-inspired Pinot Noir showcasing exceptional vineyards in Oregon’s Willamette Valley. Sensational rosé and sparkling wine that captures the sun-dappled essence of Provence’s best terroir.